No Fear, No Surprise, No Hesitation, No Doubt! As a Wedding, Event and Portrait Photographer, I like to tell beautiful romantic stories with my photos. My Victoria BC based photography company is a popular choice for couples who want their wedding photos to look magical and timeless. To get stunning images, I employ the use of creative angles and fresh perspectives. 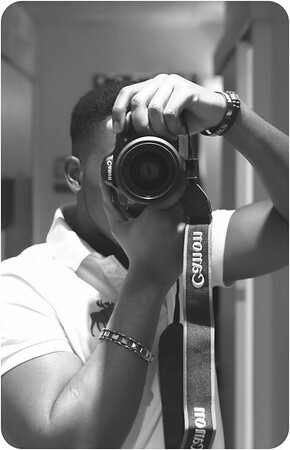 Asides my photography, I'm a technology consultant with over 5 years of public sector technology consulting. Big tech head, love drones, shoot Canon and I'm so in love with all things Apple. You can view my kit here. I love classic movies (Pretty Woman, Anastasia, The Good, The Bad and The Ugly, Once Upon a Time in the West etc) and I'm an unapologetic audiophile with a taste for very good music. Find me on WeddingRescue, WeddingWire and Fearless Photographers I'll love to hear from you, head over to my "CONTACT" page. Cheers!! !